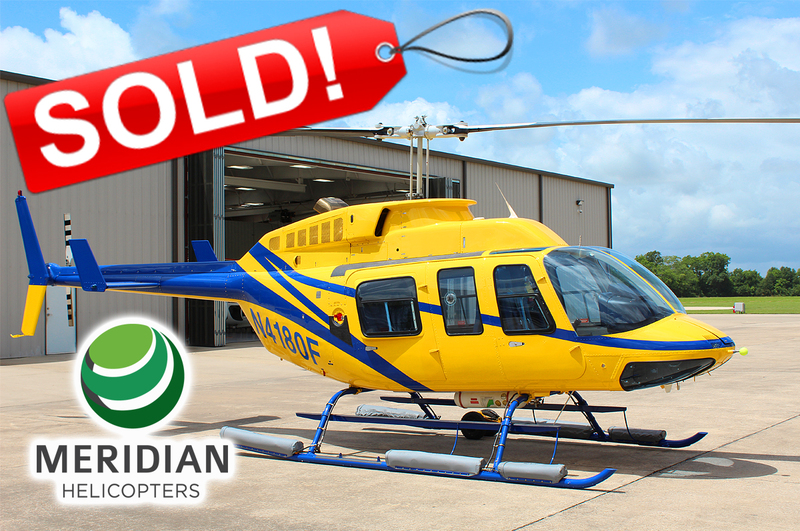 Lafayette, Louisiana – Meridian Helicopters, a subsidiary of Winnipeg-based Cadorath Group, has signed a two-year agreement with a leading flight-training school for the lease of two Bell 206L-3s. The helicopters will prepare students for a career as a helicopter pilot. 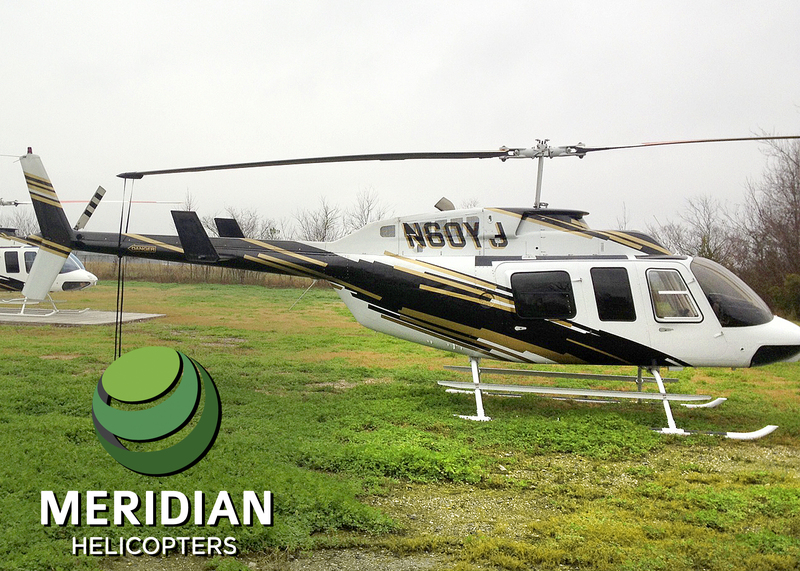 The unique partnerships allow students to pursue a Professional Pilot Program (associate and/or bachelor’s degree) with an emphasis in helicopter rotorcraft. 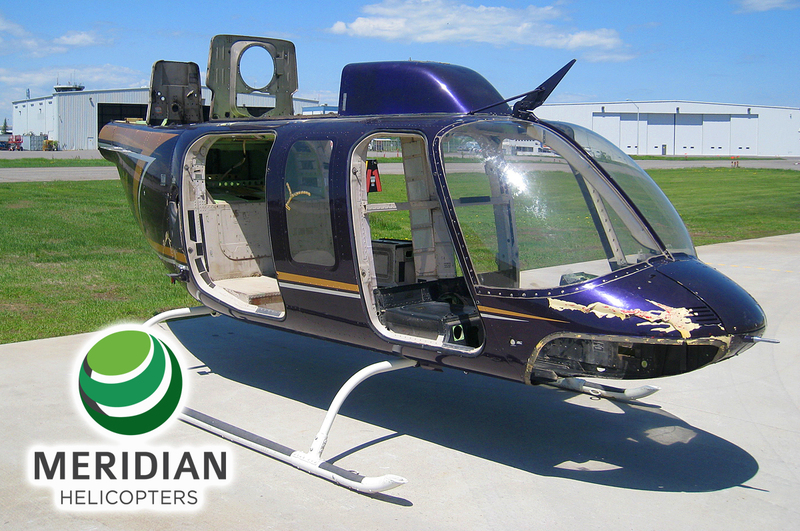 The president and co-owner of the flight-training school stated that Meridian Helicopters’ 30-year legacy of professionalism sealed their lease decision.